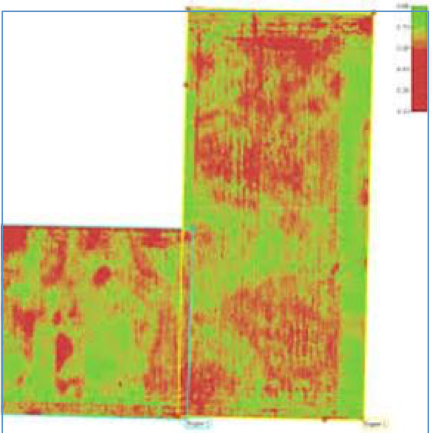 Crop health screening to save your production costs by 20% or more. 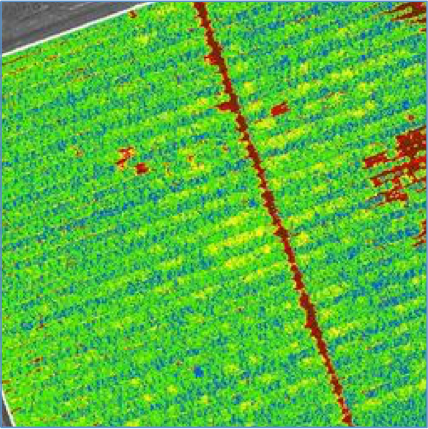 Precision Agriculture is the process of collecting multi-spectral images and processing them into Index Maps such as NDVIs, DVIs, SAVI and many more. 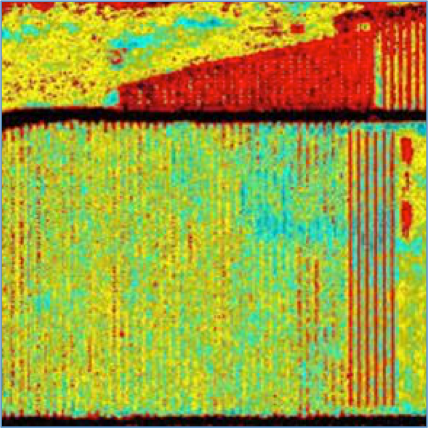 This enables you to precisely and routinely localize and quantify hotspots of poor or failing plant health in your field, vineyard or orchard to aid in well-structured decision making in the treatment and application process. 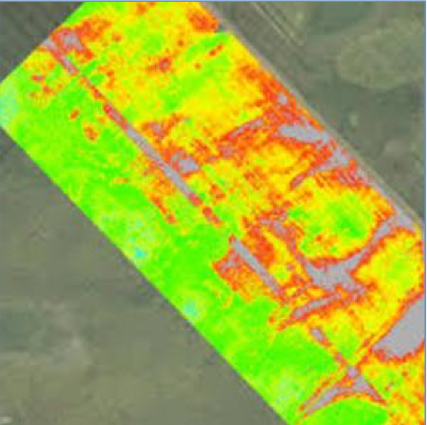 Although Precision Agriculture has been used successfully for years, the means of collecting the imagery through the use of sUAV’s makes this technology exponentially more effective. 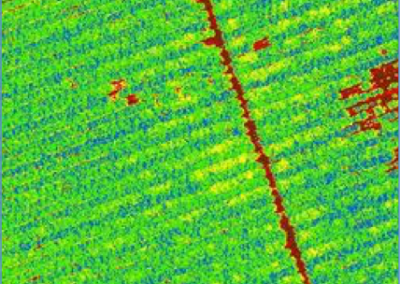 Reduce labor – evaluate plant health without the need to physically inspect your fields. Reduce costs – we precisely identify and localize hotspots, enabling you to treat only those areas affected. 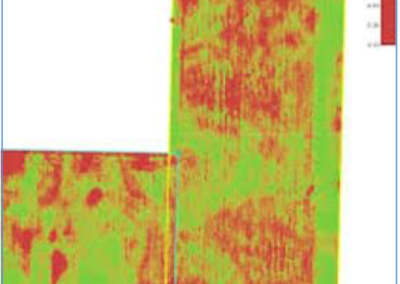 Early detection – Index Maps show problem areas before they become visible to the naked eye, allowing for early reaction to and less aggresive treatment of affected areas. 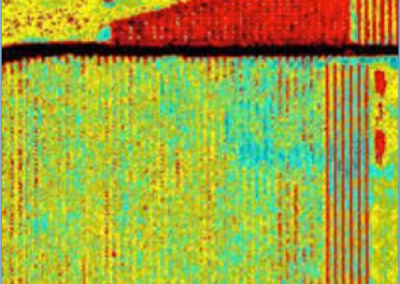 Excellent process integration – seamlessly export Index Maps to a large variety of industry standard AG software or directly onto your tractor’s monitor. Georeferenced/Orthorectified – precisely locate and measure hotspot areas on the centimeter level. Routine reliability – unlike satellite imagery, our cameras are never obstructed by cloud cover. 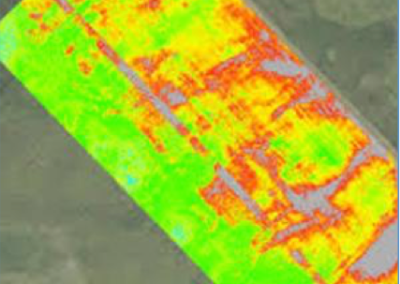 There when YOU need us – unlike satellite imagery, we respond to your needs. Whether you need a one time or weekly service, our fast turnaround ensures that you are working with up-to-date information. Professional equipment – our high megapixel, full-frame and fully stabilized (in all 3 axis) cameras ensure high quality, blur-free imagery for reliable processing of every mission, eliminating the need for additional flights due to poor image quality. Controlled launch and recovery of our multi-rotor platforms in designated take-off and landing areas ensure a SAFE and flawless mission, yielding quality results. Quality Report – For each mission we deliver a detailed Quality Report so that you may rest assured that our results fall within your specifications.